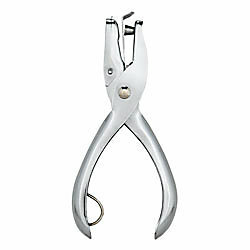 Our Paper Punch is easy to use, of excellent quality, economical and meets has ¼ inch min diameter. 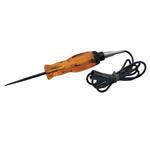 Computer Safe Circuit Continuity Tester, Also Indicates Polarity. fees decrease to $1.57 on April 9, 2019! 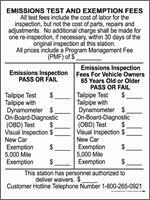 Attention Service Managers - we are offering Recertification and Certification courses for Emission Training. 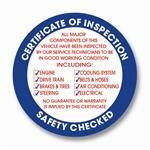 This certification is required in order to inspect vehicles for OBD emission testing. 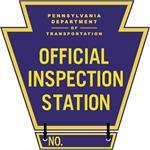 State Safety Inspection Reminder Postcards. 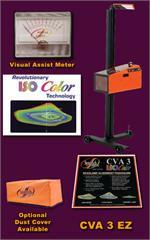 Alert your customers when their inspection is due, and bring them back to your shop. 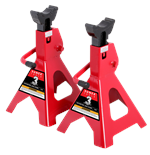 Plate Saver for Trailers mounts your plate higher off the ground while complying with regulations. 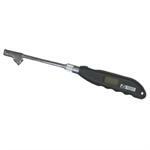 Tire Pressure Gauge for Cars & Trucks Digital readoud, for measuring the air pressure of a car or truck tire from 2 - 150 PSI, +/- .5 PSI accuracy. 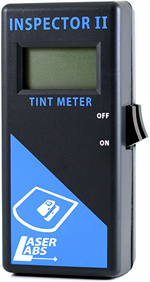 2 Piece Tint Meter. 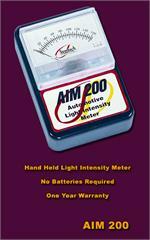 Used to measure tint of windows. emission plates, brackets, and more!